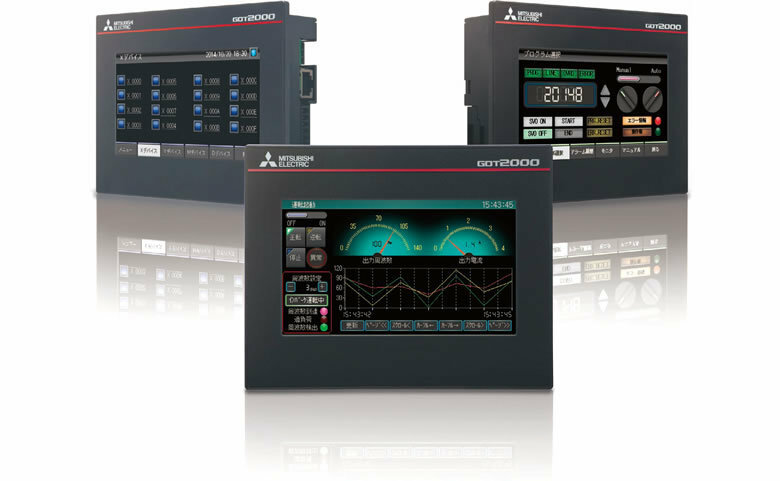 Mitsubishi Electric HMI - Allied Automation, Inc.
Mitsubishi Electric has raised the bar for HMIs with the GOT2000 series, designed to optimize operator control and monitoring of device and line status. 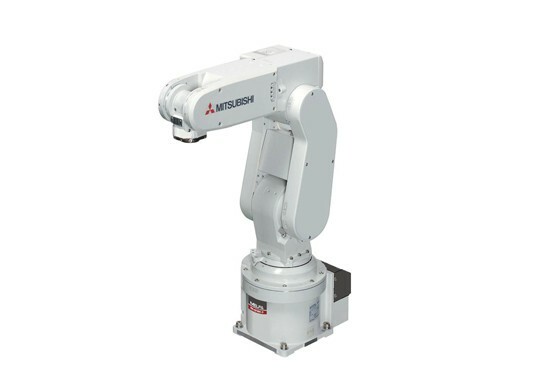 With vastly increased performance, advanced functions, seamless connectivity to other automation devices and highly intuitive, tablet-like operation and the highest quality graphics, the GOT2000 series provides a range of models and sizes to meet the needs of the broadest spread of applications. 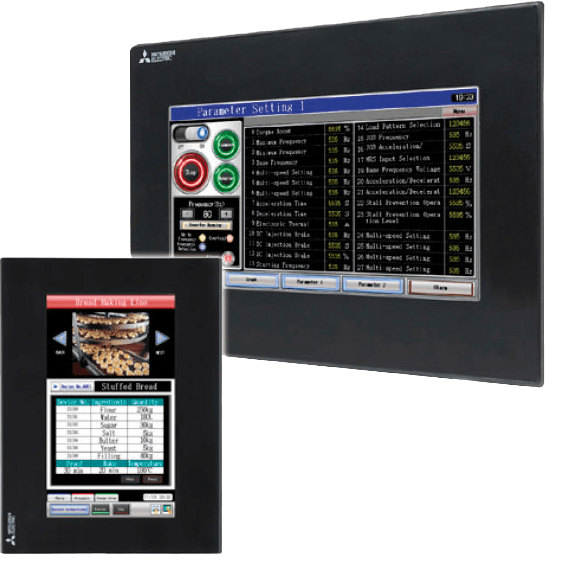 With their enhanced functionality, these HMIs extend capabilities beyond monitoring and visualization, providing additional features that will help to reduce downtime, enable fast recovery from simple errors, increase availability and boost production efficiency. 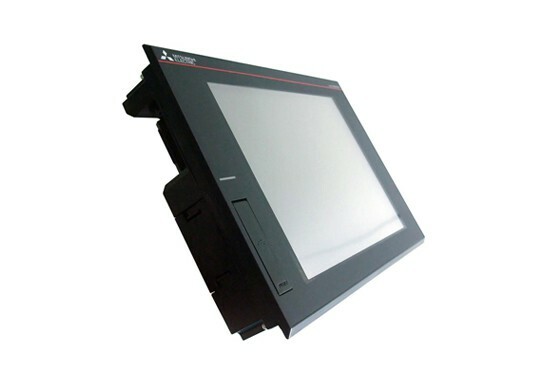 In addition, a software HMI version, the GT SoftGOT2000, realizes all of the GOT2000 features on a PC or panel computer. 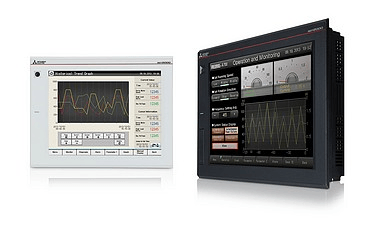 The GOT Simple Series provides an operator interface for systems that require cost-effective performance. 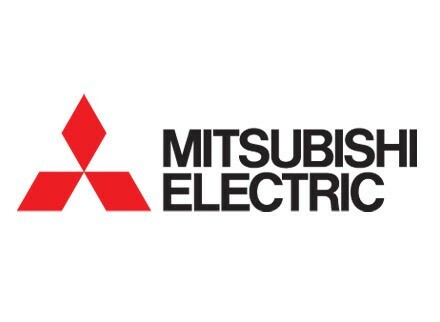 The GS Series’ built-in functionality provides a platform that enhances other Mitsubishi Electric components in the system with monitor tools, backup/restore of programs, and data transfer functions. The GS21 has built-in Ethernet, rs232 and rs422 communication ports and it is available in 7” & 10” widescreen versions. 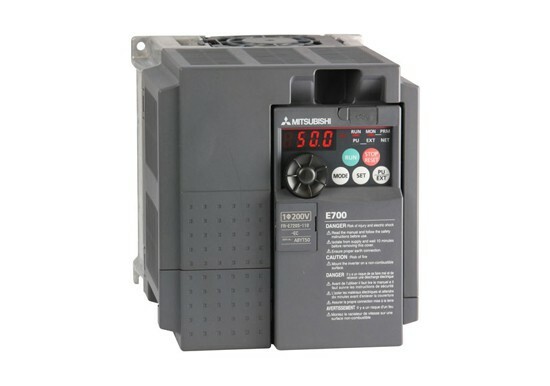 The GT14 Series is Mitsubishi Electric’s new standard-level Graphic Operation Terminal (GOT). 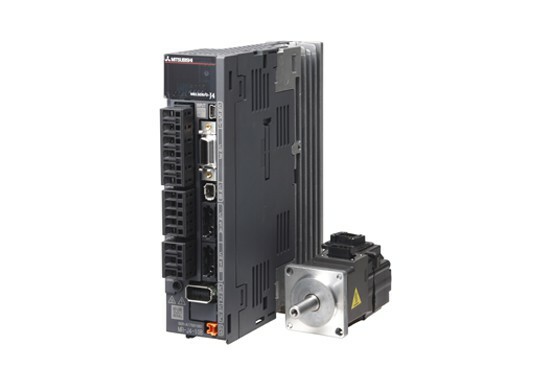 Incorporating advanced functionality and embedded Ethernet communication all at a surprisingly low price point, the GT14 Series suits a variety of users and applications. Wherever the GT14 Series travels local users benefit from language switching and stroke font display functions. The 5.7″ display is available in a 65,536 color or 16 shade gray scale monochrome screen. In addition to Ethernet, the GT14 Series also has serial communication ports for RS-232, RS-422, and RS-485. Expandability and data storage is provided by the USB host and SD card ports, supplementing the GT14 Series’ data logging and PLC backup/restore functions. 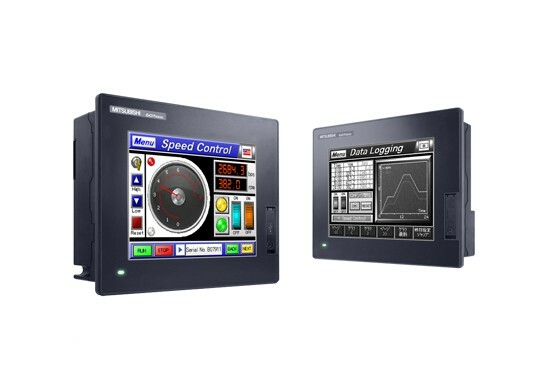 The GT23 Intermediate Series HMI is a positioned for applications that require a quality screen like the GT27 only option modules, larger memory & high resolution aren’t required. 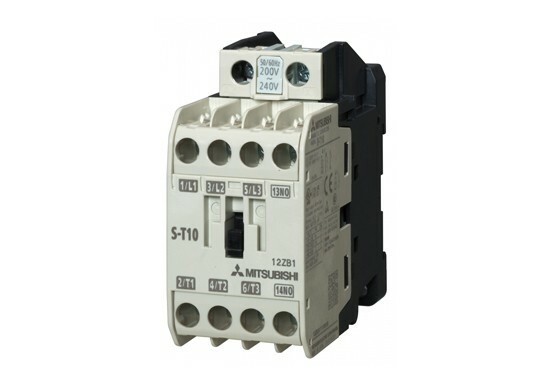 This popular lower cost intermediate series connects to all major brands of PLCs, robots and other peripheral equipment. 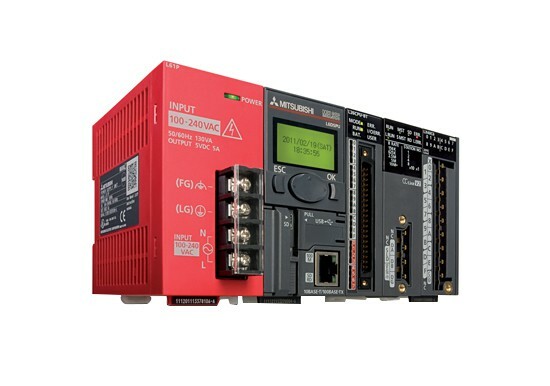 The GT27 Intermediate Series connects to all major brands of PLCs, robots and other peripheral equipment.